Maurice is the Litigation and Dispute Resolution Partner at Trinity Law. Litigation is neither for the faint hearted, nor for the foolhardy. 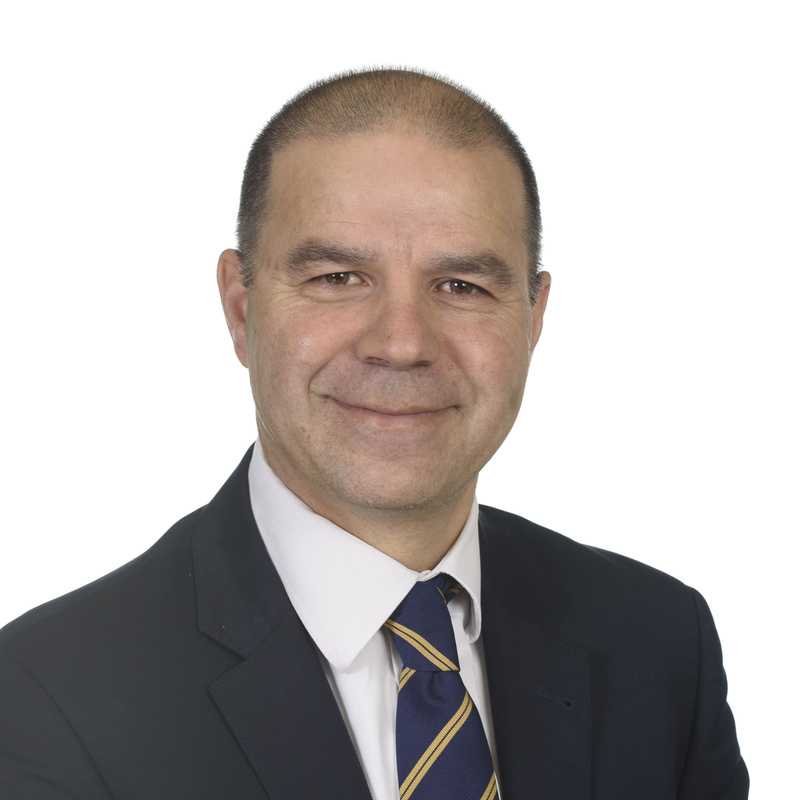 He combines an outstanding reputation as one of Canberra’s best and technical commercial litigators, with the wisdom and pragmatism that comes from many years of practical experience in dispute resolution. Maurice’s clients range in size from local Canberra based businesses, through large privately held companies, right up to large listed entities and national superannuation funds. He heads up Trinity Law’s litigation team, with a large insolvency, and construction law practice. Maurice also brings an extremely valuable skill set to his practice – before his legal career, he was a commercial construction professional, and is a qualified quantity surveyor ( and Former President of the AIQS ( Canberra)) – a skill set that assists our many construction and property development clients. Maurice has an eclectic taste in music, and enjoys fine food. He also has an interest in all things historical and the human condition in all its manifestations.